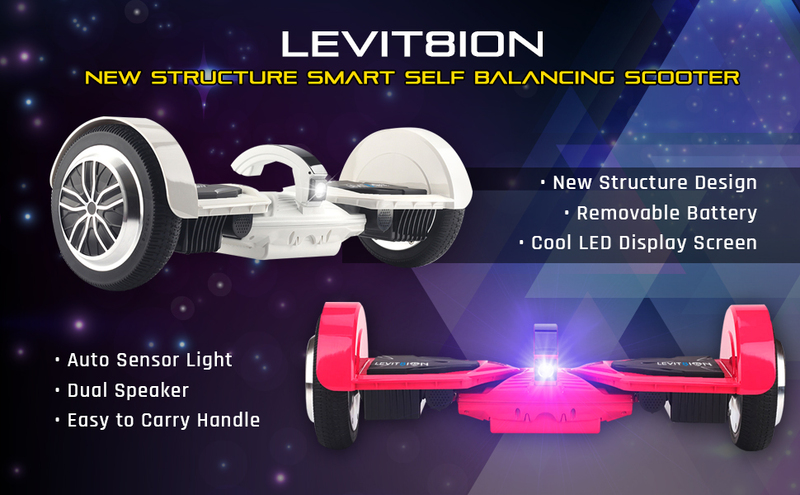 When it comes to high-quality hoverboards, Levit8ion Scooters is in the “must-have” list for every rider. 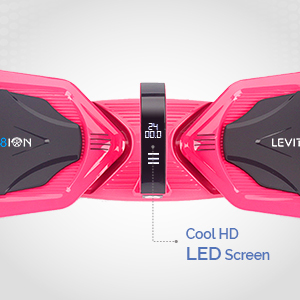 With new features and a better design Levit8ion Ultra is our Flagship Hoverboard – the new generation hoverboard. Engineered for the purpose to enhance driveability, durability and performance of self-balancing scooters. Get creative and let your hoverboard take you to wherever you go! It is rocking a premium chassis made of aircraft-grade aluminum alloy frame. 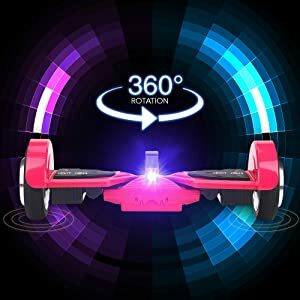 Aside from its unique look, the material insures that the hoverboard will not break or snap into two easily. Our hoverboard offers no compromise in terms of features and value. It is UL compliance 2272 compliant eliminating any potential fire and electrical hazard. Is the motor pulling more to one side, Red LED warning light or balancing issue?. Factory resetting or re-calibrating the scooter resolve almost all issues that are encountered with the hoverboard. You may follow the steps below to factory reset the hoverboard. 1. Turn off the hoverboard. 4. Turn off and Restart the hoverboard. Please note, it is important that the hoverboard is perfectly leveled (see 2. instruction) prior to resetting. If the hoverboard is not leveled properly, you may have to re-do the above process. The Levit8ion Ultra also has a maximum speed of 15 km/h and could cover as much as 20 Miles on a single charge. Bluetooth speaker – Easily syncs with any mobile device to listen to your favorite music On-board lamplight with LED induction lighting. The used Levit8ion Ultra counts with top-of-the-line technology sensors and motor. 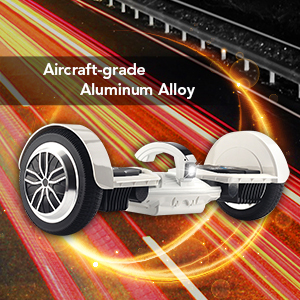 Plus, the Ultra hoverboard counts with a durable aircraft-grade aluminum alloy frame. Ultra’s design is as innovative as it is unique in the hoverboard industry. 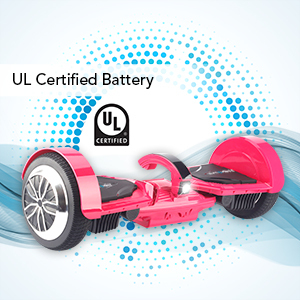 Hoverboard manufacturers have made sure riding the Ultra is smooth and safe. The Levit8ion Ultra is perfect for riding it through the roughest surfaces, like gravel or sandy beaches, or dunes.